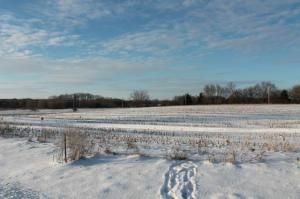 Great location for business just North of I-94 in Lake Mills. 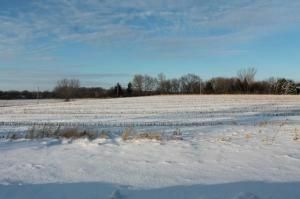 Land consists of 1.53 acres and is ready for all your building ideas. 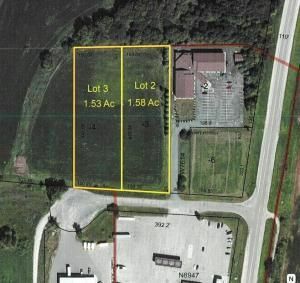 Adjacent Lot 2, 1.58 acres is for sale as well. Seller will sell both parcels together. Come bring an offer! North on Hwy 89 from I-94, Left on Oasis Lane to property. $600 would be your approximate monthly principal and interest payment. This payment is based on a 30-year loan at a fixed rate of 4.12 % with a down payment of $13,750. Actual lender interest rates and loan programs may vary.